PG-206K Metal Digital Keypad uses microcomputer processor which makes system steadier. 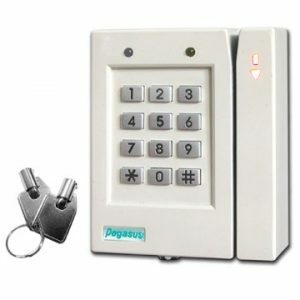 With million combinations of key code, it is safe to open the door by key code and no key needed. This keypad supports door monitor, door release time control and other alarm functions. 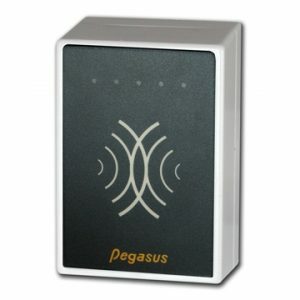 Beside, It can work with burglarproof or safety systems. 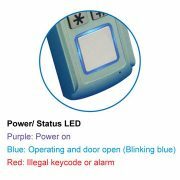 Registered user and administrator pincode are saved in the memory which prevents these pincodes disappear during a power outage. 1~7 combinations of password from 4 to 8 digits. 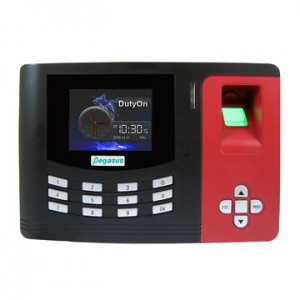 Programmable door release time, alarm time from 1 to 99 seconds through keypad. 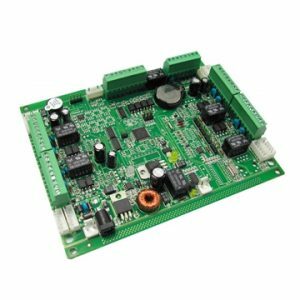 Programmable trials from 1 to 9 times through keypad. 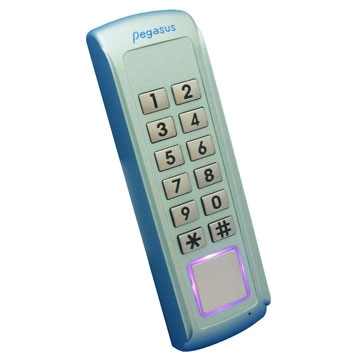 Intelligent functions programmable through keypad and LED’s indication. 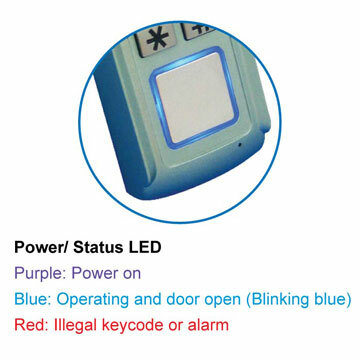 With tamper switch and one loop sensor, the alarm signal will output when case is tampered or loop is intruded. Design with waterproof metal case.